Find out how we can help to build your business from the ground up in just 3 easy steps! 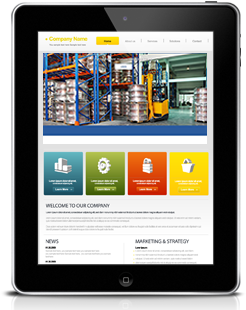 Our Web Design approach is aimed at designing reponsive, mobile-friendly websites to provide an optimal viewing experience for users with easy reading and navigation plus minimal resizing, panning, and scrolling, across a wide range of devices (from mobile phones to tablets to desktop computer monitors). We offer flexible and easy secure website hosting and maintenance plans for a low monthly or annual fee. Plus our hosting plans include many features such as unlimited email addresses, secure site monitoring, online form processors, website maintenance, SEO (search engine optimization) and more! 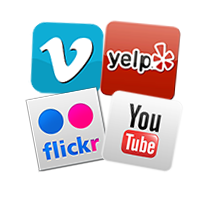 We handle all of your Web Content Writing for you so you don't have to. We offer website content that is professionally written and checked for accuracy using spell check tools and written with major search engine best practices in mind to optimize search engine favorability. This gives your website a better placement advantage online. We take the time to meet with you one-on-one to listen to your Marketing and Design needs and goals. 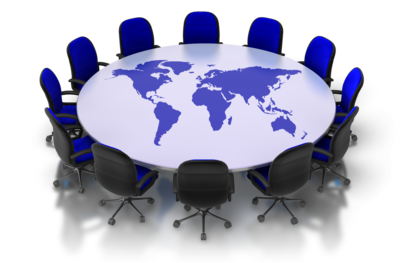 We LISTEN to your ideas, preferances and needs then offer suggestions, possible alternatives, solutions and more to find the right Marketing Plan for your company or organization. Whether you are looking for a new or updated Logo Design, Brochure, Flyer, Poster, Postcard, Banner, or any other custom Graphics for your website or other marketing project, our designs are professional, creative and unique to your business needs. We handle all of our client acounts in-house so that you get the quality support you deserve. In addition, our turn-around time is quick and efficient. 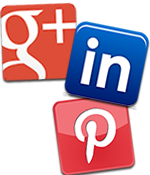 We offer affordable Marketing Plans and Hosting Plans tailored to suit your budget and business goals. 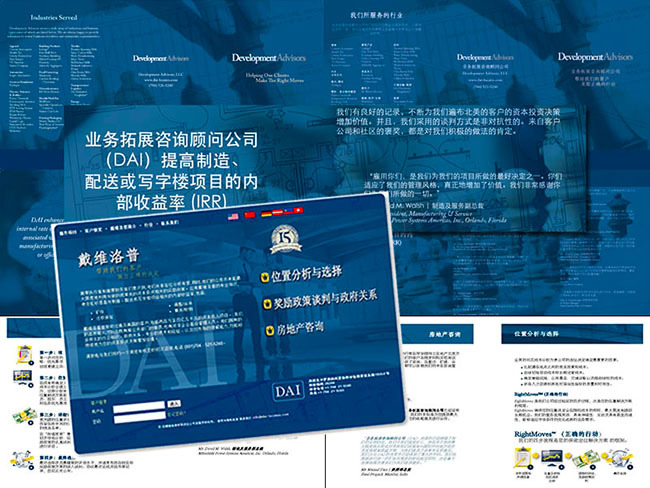 New Website and Literature design for the North American division of an International Chinese company. Complete Website and Brochure Translation project from English to Chinese. 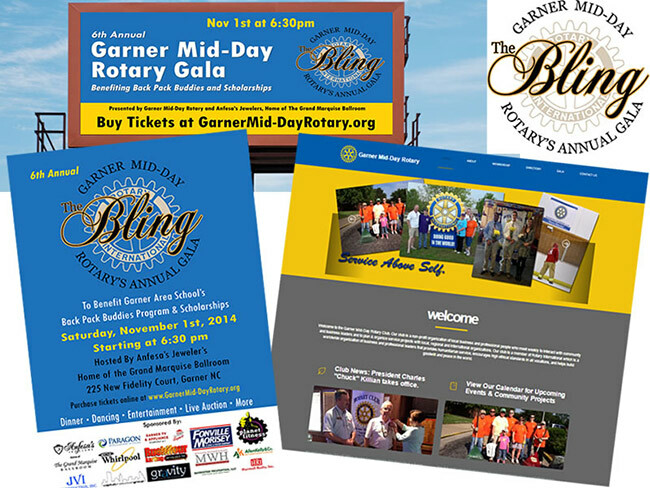 Complete Web Redesign, Signature Gala Event Logo, Poster and Bilboard Design. 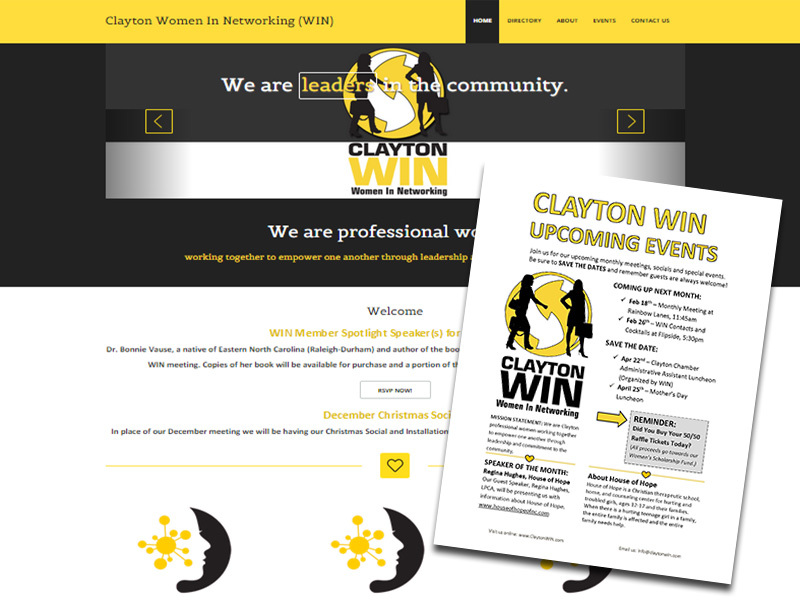 Clayton Women in Networking (WIN) Website, Logo and Flyer Design. Web Marketing and Event Promotion. 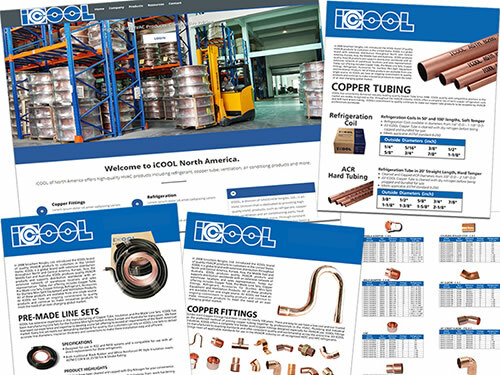 Gravity Marketing has been working on several International marketing and design projects for a client of mine based in China who needed new marketing materials and website to keep up with their changing products and services. Gravity's services were affordable, with a fast turn-around time and quality design work. My clients are very pleased and we will continue to do business with Gravity Marketing. David B. / President Starr Industries, Inc. 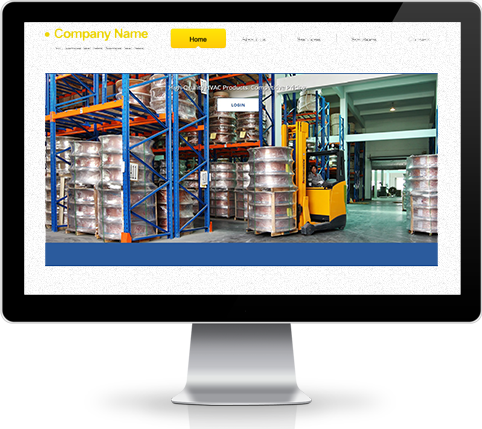 Thanks Keri, I just heard from our client about the website. They are happy that it's well done and they can show it to their Chinese alliances in time. Please pass our compliments to your designers.